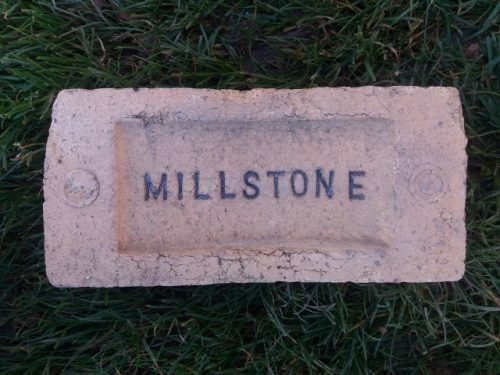 Millstone Grit and Fireclay Ltd, Wester Jawcraig, Falkirk. 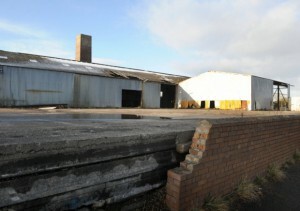 Stirlingshire Brick Company Ltd, Glasshouse Loan, Alloa. 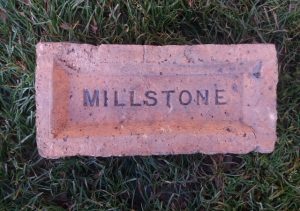 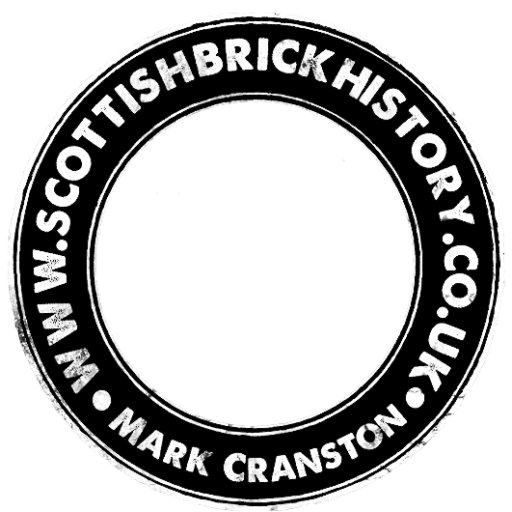 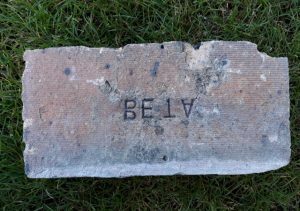 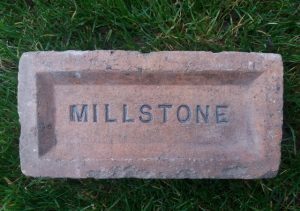 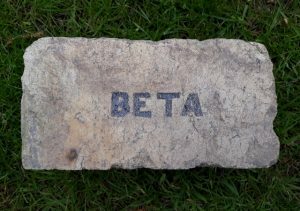 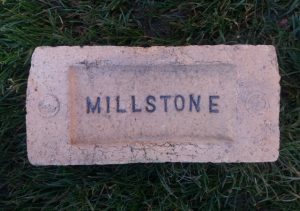 Found in Kilwinning Millstone Grit and Fireclay Ltd, Wester Jawcraig, Falkirk This is a smaller brick than my other similar version. . . .
Found at Drum Farm, Bonnybridge Millstone Grit and Fireclay Ltd, Wester Jawcraig, Falkirk. . . . .